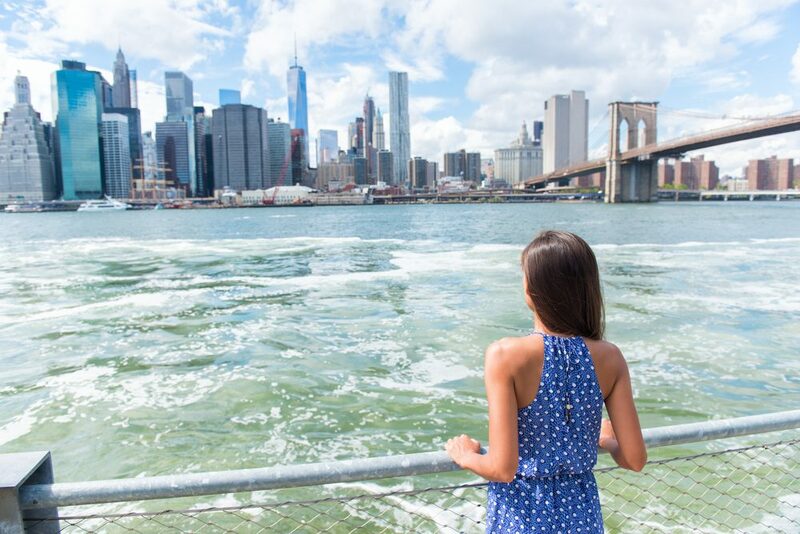 Whether it’s the yellow cabs, the neon rush of Time Square, or simply the familiar wood panelling of the iconic Fitzpatrick’s hotel- there is no doubt that New York City is a delicious blur of excitement that is perfect for families to explore – especially in summer. From bird-watching in Central Park to frequent open-air movies, ice-skating rinks and street performers around every corner – it is easy to find activities that will be hugely memorable without breaking the bank of mum and dad. With that in mind, we have put together some of the best things for families to experience in the Big Apple. It is a good idea to establish a base that’s close to all the attractions that you will be…well, attracted to! Remember too, that a big part of your holiday vibe will be your surroundings. That’s why Fitzpatrick’s Manhattan Hotel is well-suited to family explorations of all kinds. It has all the best aspects of an Irish country hotel with the typical New York charm you are after. It is also just a 10-minute walk to Central Park which is a must-see for parents as well as children. The hotel’s in-house restaurant, The Fitz is also perfect for peckish tummies after a days exploration and handy too as it’s open 7 am until 11.30pm daily. It helps that it’s known as one of the friendliest places in the city, and family suites – a rare luxury in NYC- are also available. Learning while having fun…sneaky! The little ones will love this cultural playspace with its science show, story time and treasure hunts. There is even a dancing area where your budding ballerinas and rapping rascals can choreograph their own show. 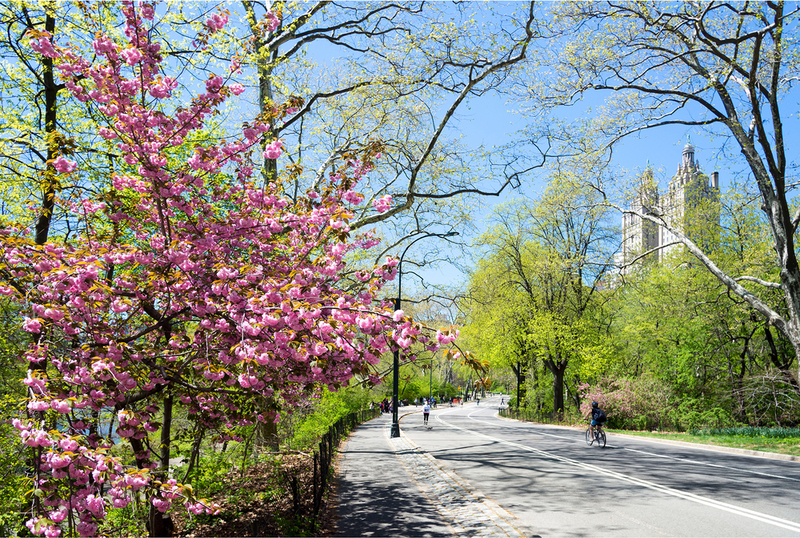 It is only a short hop from Fitzpatrick’s Grand Central hotel as well as Central Park. What’s not to love? Your little dolls will adore this shop of dreams with two floors in the Rockefeller centre dedicated to this now world-famous plastic doll. From matching outfits to stylish accessories, it is easy to get caught up in the magic of it all. There is also an American Girl doll salon which, wait for it, is open for kids too. Just don’t forget your wallet! Come hungry! This bustling food hall and artisan market has over 40 of New York’s best-loved street food stalls. The children will love the sticky buns at the Fat Witch Bakery and they can even make a wish at the water fountain at the centre. There is something really special about viewing the Statue of Liberty up close. Taking the 25-minute ferry boat towards Ellis island is definitely worth doing and best of all, it’s free. If you want the most breathtaking backdrop for your family photos, look no further. Ever wanted to see some of the world’s famous landmarks in miniature form? It may not be your typical tourist attraction but Gulliver’s Gate on West 44th Street is a huge hit. It features more than 300 scenes globally and the level of detail is truly mesmerizing. Need some wide open space after a few hours window shopping? This so-called ‘green getaway’ is perfect for a visit. There are playgrounds galore, a carousel and petting zoo. Stop for lunch at the Boathouse for some of the best sandwiches in town or simply people watch as the children chase pigeons. Either way, just a ten-minute walk from Fitzpatrick’s Manhattan hotel, this is one of the unmissable attractions of your family break. The high line is an elevated rail track (no longer used for transport) that has been turned into a wild garden track that city-dwellers use as well as those visiting the city. Families will appreciate the unique views as well as some of the uber-hip food trucks dotted along the track. The High Line is well worth a visit. Discovering New York as a family is something really special. As long as you have researched ahead and made great use of Fitzpatrick’s extremely dedicated concierge, you will know exactly the best way to see this city in your limited time. Do try to plan the attractions you want to see according to location and group them so you get the most out of your day. Don’t bring a buggy if you can help it as it is very hard to navigate the busy streets. Do use Eighth Avenue as Broadway and Seventh Avenue can get very crowded in summer months. 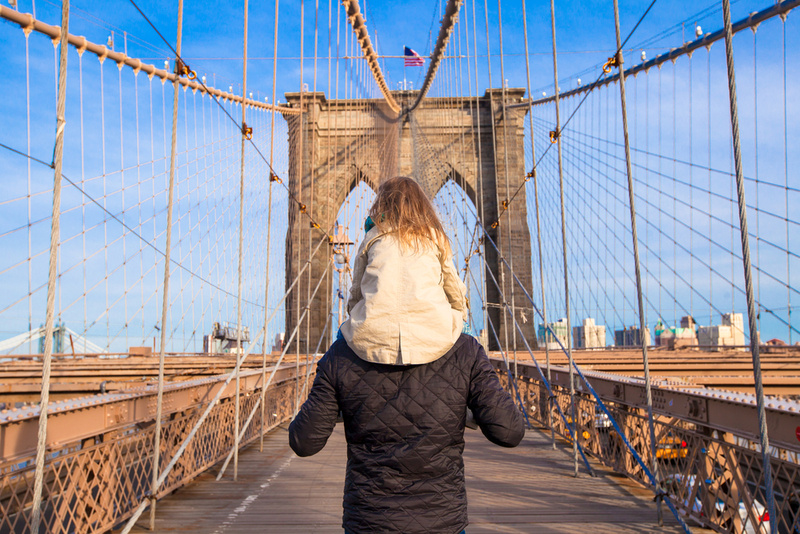 NYC is an amazingly vibrant playground for both adults and children – we hope you enjoy absorbing all the Big Apple has to offer for you and your family.